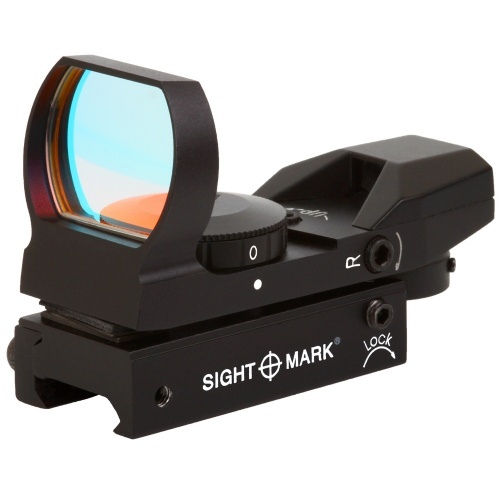 Gear, product, book, training and other reviews of interest to gun owners. 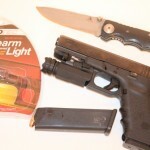 PRODUCT REVIEW Nebo weapon light: two thumbs down! 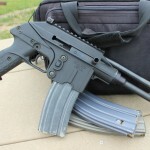 Kel-Tec PLR-16: Fun? Yes, you bet! Practical? Eh, not so much.